When given the opportunity to ask the Napoleon Perdis a few questions about is life and career, one does not turn that down. 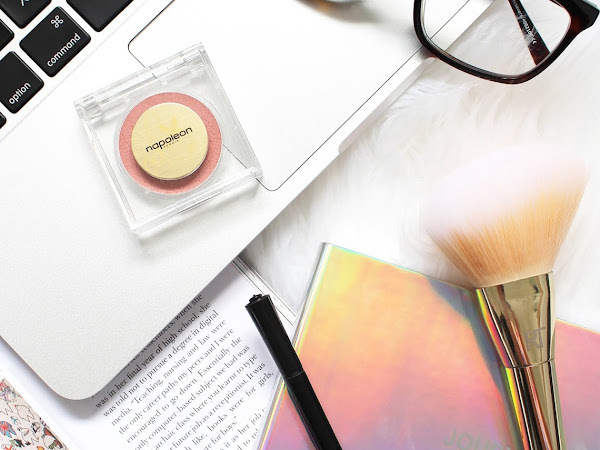 Napoleon Perdis is a huge cosmetics brand with humble beginnings in Australia over 20 years ago, but now it is stocked in a number of countries and the man himself has become a household name. I've used a few products from NP in the past and am always impressed by the quality of the products, as well as the branding and packaging. It's a brand I need to try a lot more of in the future! So without further ado, here are my six questions I asked Napoleon; his responses are fantastic and a great insight into the brand and his background. 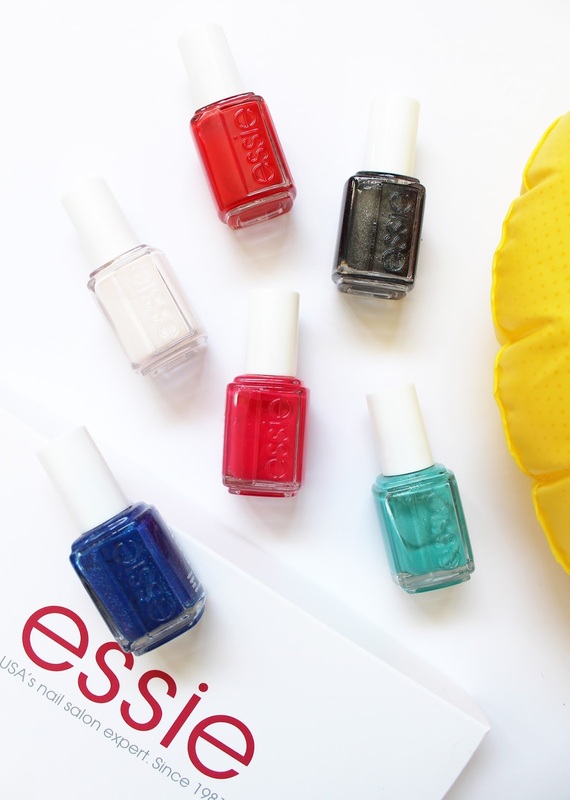 Every season essie bring out a brand new set of 6 shades and I always get excited to see what they come out with. 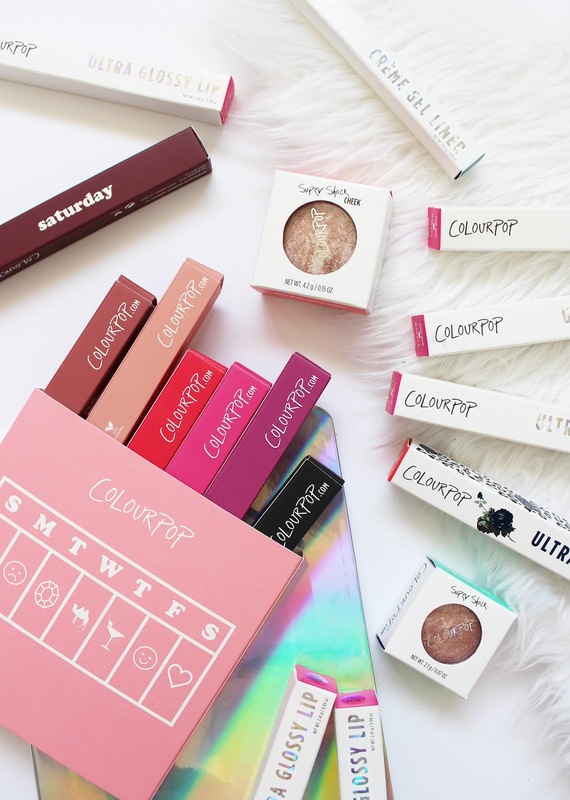 They already offer an amazing array of colours and finishes, and I am surprised they still find gaps and product unique and beautiful colours. 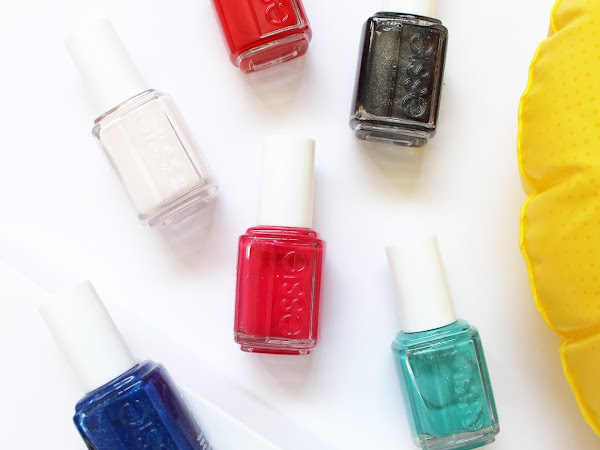 The new Summer Collection* hits it out of the park once again with 6 shades to get your nails all set for the sun. It seems lately that I have been reviewing eyeshadow palettes left, right and centre, and well it is a little true. 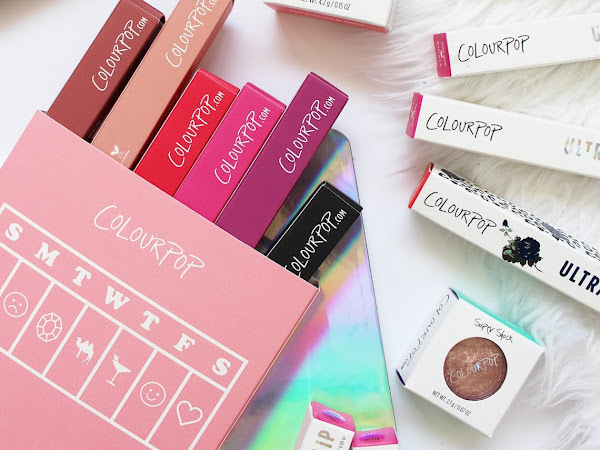 I am an eyeshadow palette junkie and they are one of my many vices when it comes to beauty. 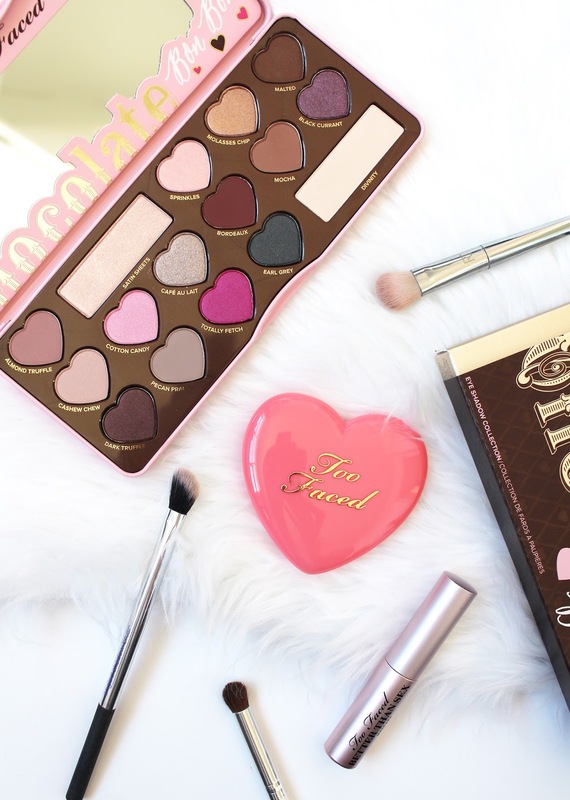 At the end of last year, I worked with Shipito to try their service and I did some ordering from the US Sephora site and I knew I had to get this Too Faced Chocolate Bon Bons Eyeshadow Collection. 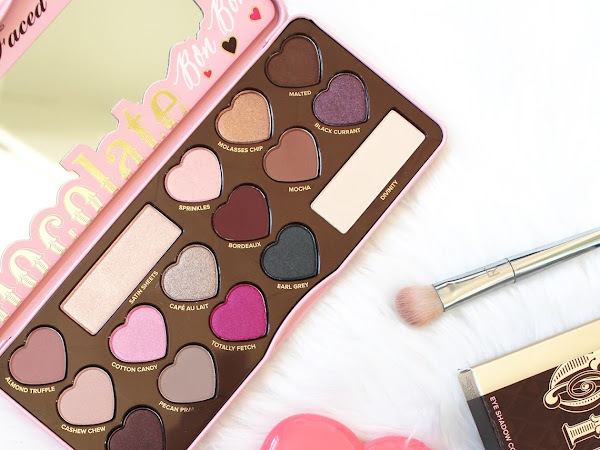 It is my first foray into the Too Faced Palettes and it is certainly not going to be my last one... here's what I make of it. 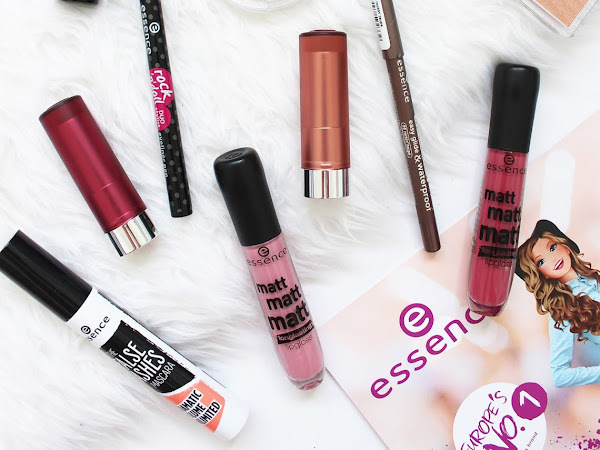 Essence Cosmetics have got to be one of the most affordable brands available at the moment that produce high-quality beauty products. 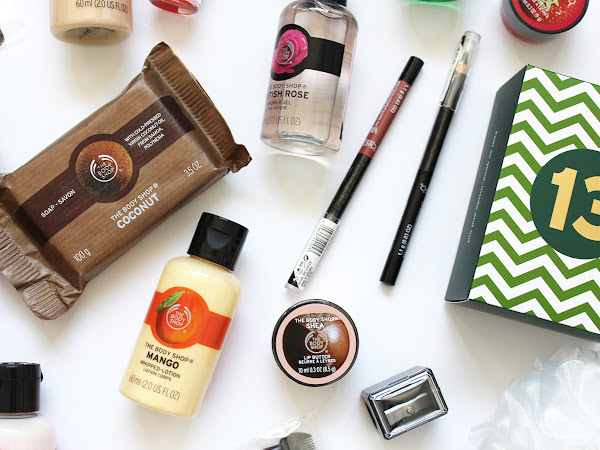 I have been a fan of Essence since I first tried one of their blushes and mascaras and always love seeing what new things they bring out. 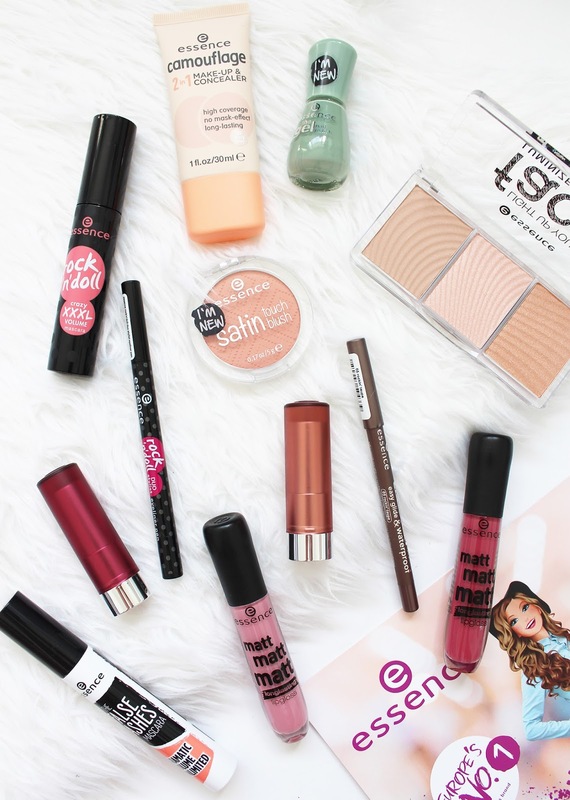 Each season they release new, on-trend products and everything in their range is less than NZD $10 each! Here are some of their latest releases for Spring/Summer. 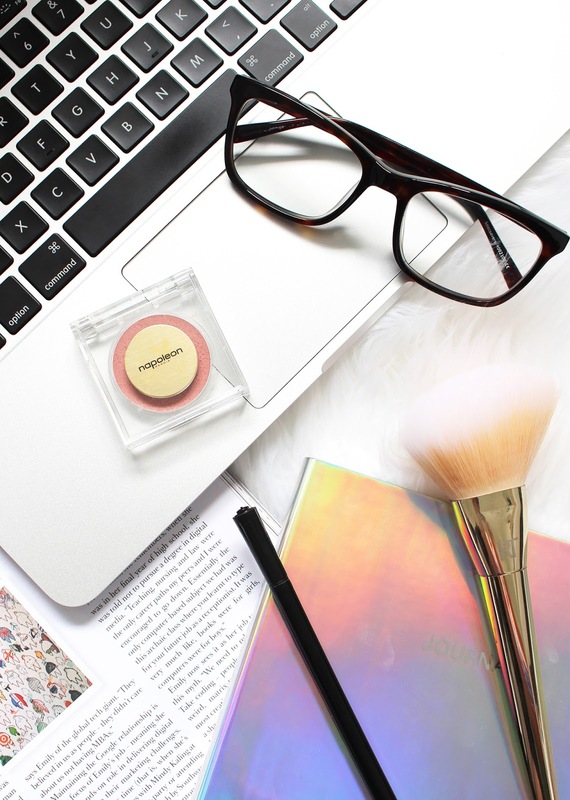 Having good quality makeup brushes is quintessential for good makeup application. Everything is just going to go onto the face looking better when you have the right tools. 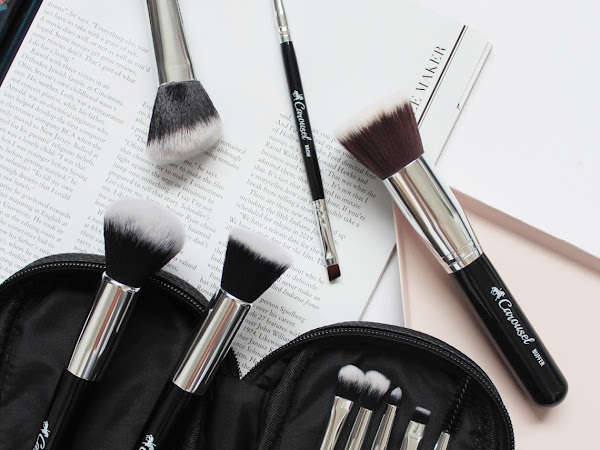 Carousel Cosmetics is an NZ owned brand stocked on Beauty Bliss and they have recently expanded their range with this very handy Everyday Brush Set*. 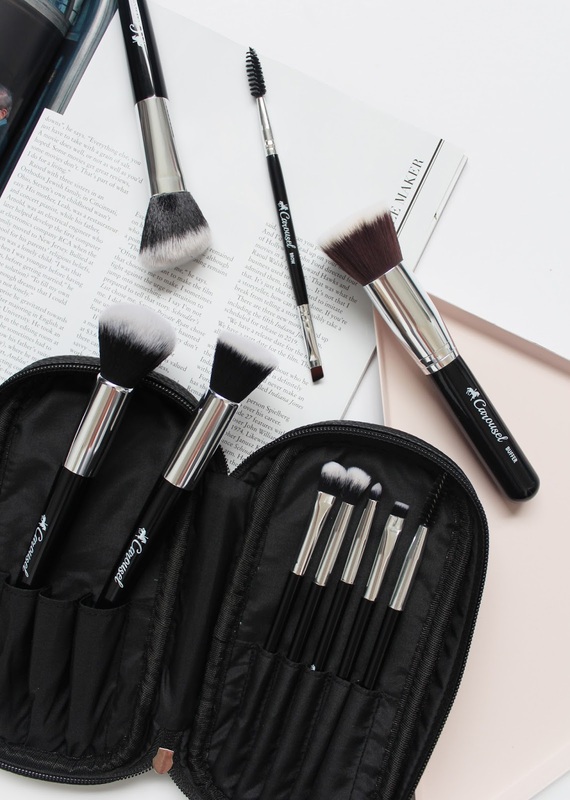 Inside the case has a selection of brushes you are likely to use on a regular basis that will easily do your whole face of makeup with 8 brushes. 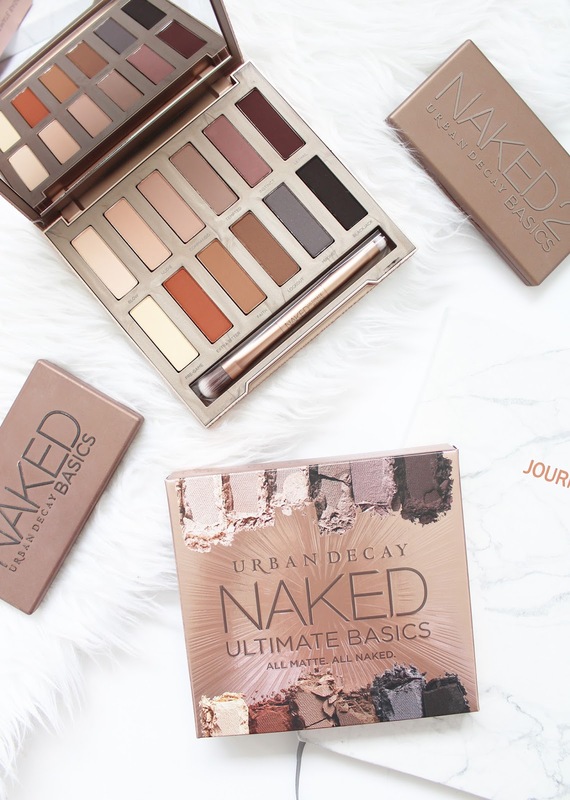 If I had to pick one brand that I could only use their eyeshadows from it would be hands down Urban Decay. 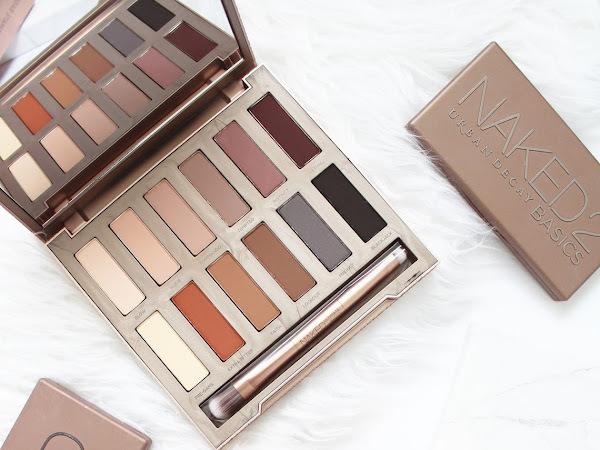 I have been a fan since I got the Naked 2 Palette a good 2 year ago, but it was the Naked Basics (both 1 and 2) that confirmed my love for the brand and their shadows. I have thrashed my Basics Palettes (as you will see below) and reach for them daily. As soon as I saw they were bringing out this gorgeous monster of a matte palette, I knew I was going to need it - and here it is! 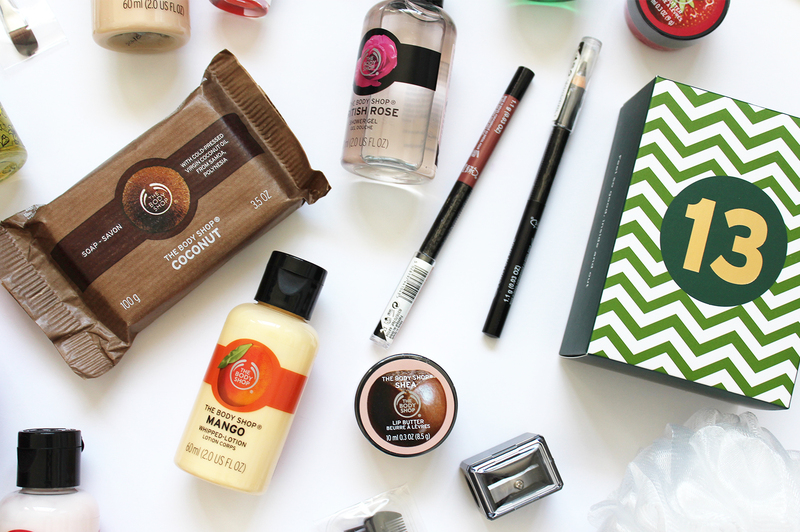 THE BODY SHOP | Advent Calendar 2016 - Was It Worth It? In my final instalment of Was It Worth It? Beauty Advent Calendar addition, here is the massive, beautiful (and expensive) The Body Shop calendar. Every year they bring one out and it seems to get better and better according to a lot of photos I've seen. I was so lucky that my Dad surprised my sister and I and bought these back from the USA with him where they were a whole lot cheaper (I'll go into that later, though). 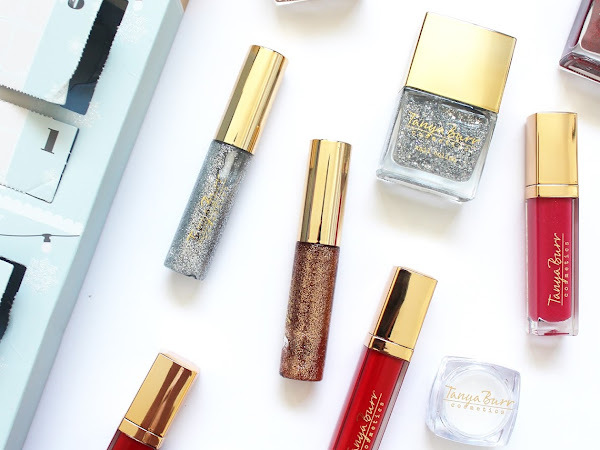 TANYA BURR COSMETICS | 12 Days of Christmas Beauty Advent Calendar 2016 - Was It Worth It? 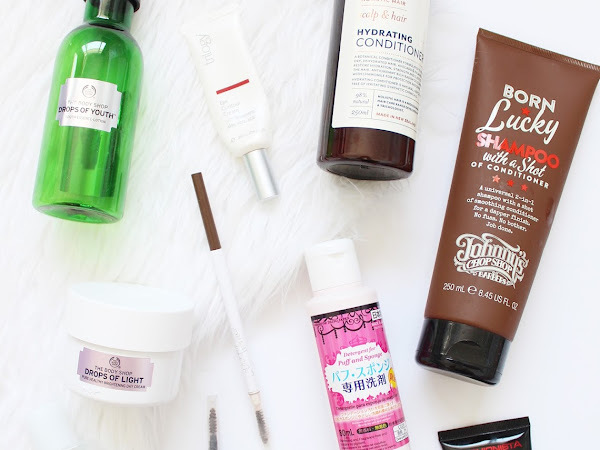 If you missed yesterday's post (see it here), for the rest of the week I am talking beauty advent calendars; seeing if they were worth the money and going through what was inside each one I opened through the lead up to Christmas. 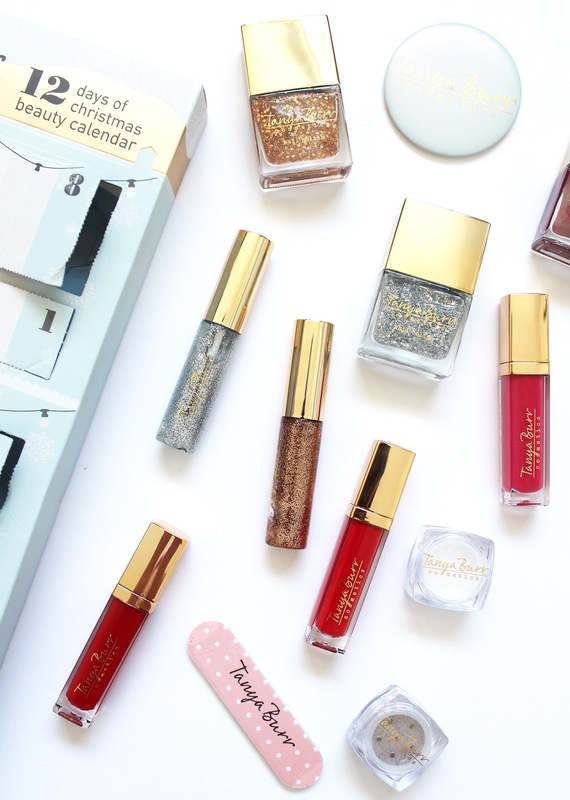 Today's calendar is the Tanya Burr Cosmetics 12 Days of Beauty Advent Calendar from YouTube mega star Tanya Burr. 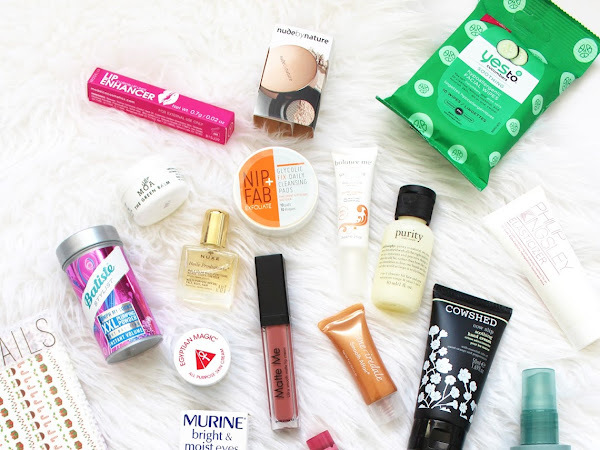 ASOS BEAUTY ADVENT CALENDAR 2016 | Was It Worth It? For the next three days (yep, three days in a row) I am going to be chatting Advent Calendars, and not just your average chocolate ones, the beauty kind! I realise that it is now January and Christmas is now sadly another 12 months away, but I was lucky enough to have three different beauty advent calendars from ASOS, The Body Shop and Tanya Burr Cosmetics, so I thought why not share the contents and if it was worth the price tag. I am hoping it might be helpful for when Christmas time rolls around again and they offer similar ones (The Body Shop always brings one out!) 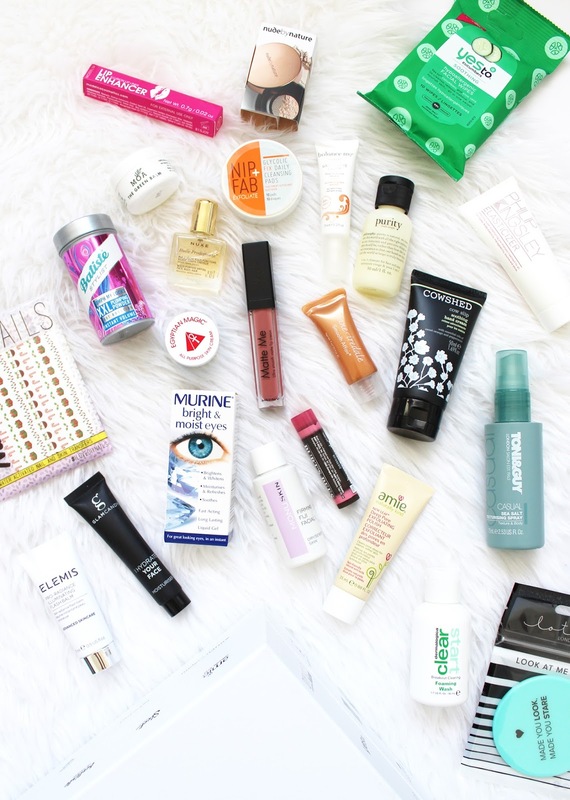 So up first is the ASOS Beauty Calendar with a whole variety of different brands inside. I was hoping to have this post up earlier, but holidays happened and everyone needs a break! So although we are now 9 days into January (can it just slow down a little!? 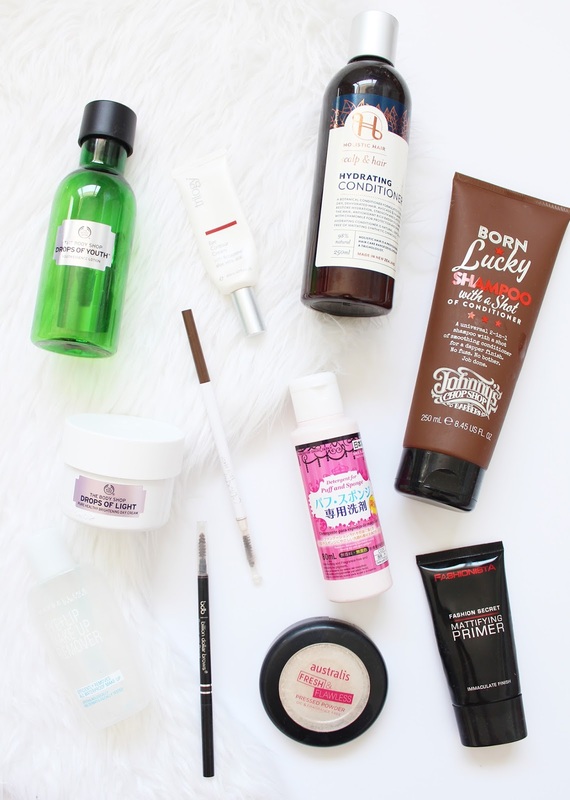 ), here are my empties and reviews from the month of December. Welcome to 2017 everyone - we made it! I hope you all had an amazing Christmas break, I certainly did and it was great to have some time away from the blog and social media, it was exactly what I needed! 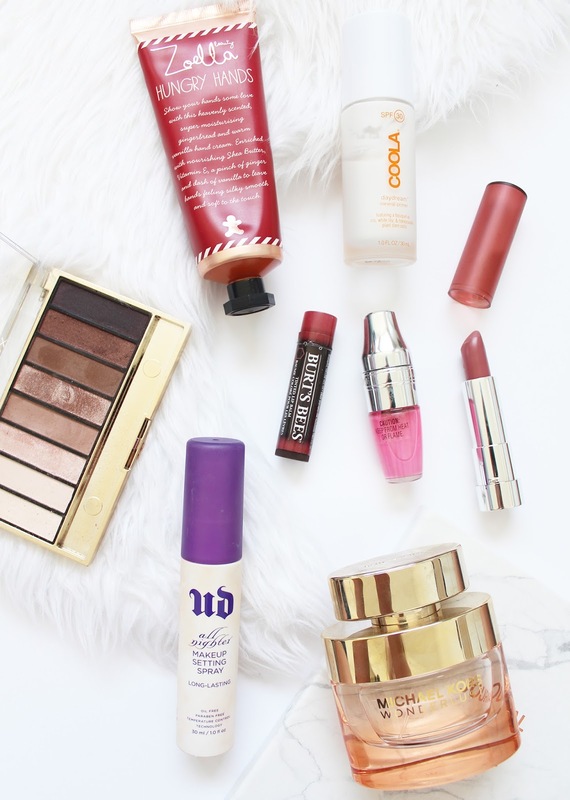 For my very first post for 2017, I thought I'd ease back in and talk about something I absolutely love - liquid lipsticks. 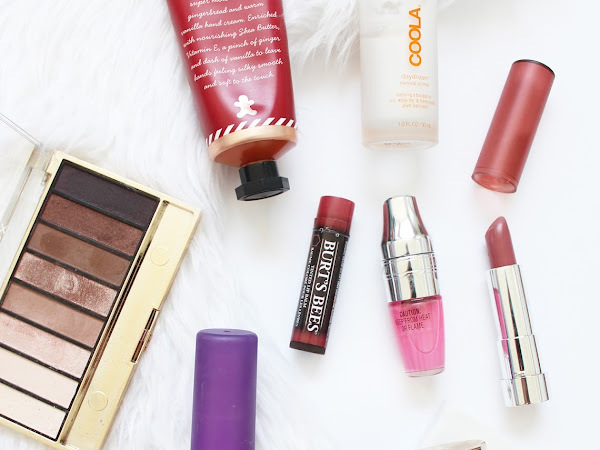 I have loads, and from various brands so I know a good liquid lip when I try it. 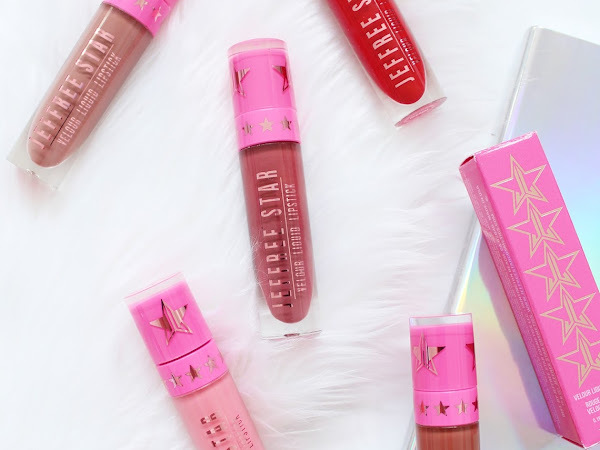 One of the brands I absolutely love for this sort of lip product is Jeffree Star Cosmetics.